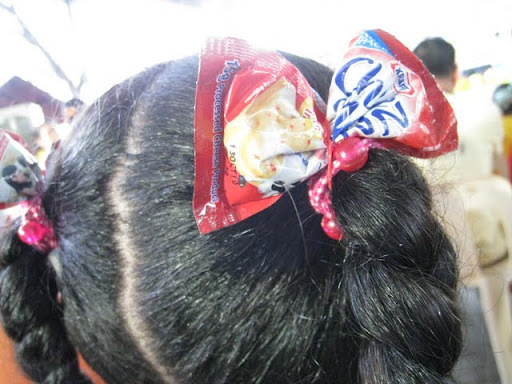 Cheez Whiz Palamantasan ~ Philippine Freebies, Promos, Contests and MORE! 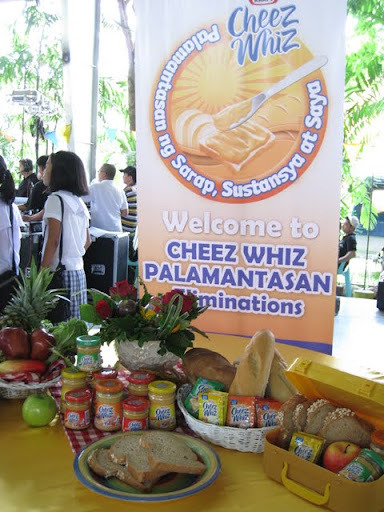 Kraft Cheez Whiz, in partnership with the DepEd, is on a mission to educate the children of our country on proper nutrition through an interschool competition called Palamantasan. 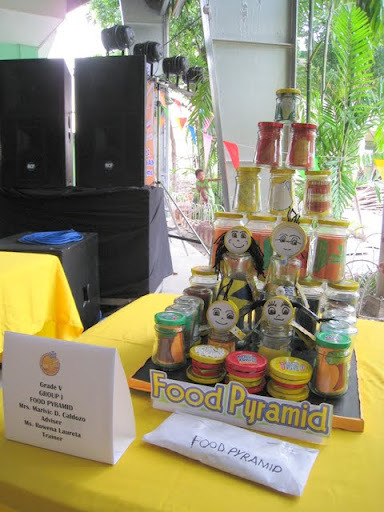 Kraft created several contests for students such as Jar Art, Speech Choir, Sabayang Bigkas, Sandwich Making, and Essay-writing to make them further understand the importance of good nutrition whilst enjoying a healthy competition. CASH prizes await students, teachers and their respective schools who Win. 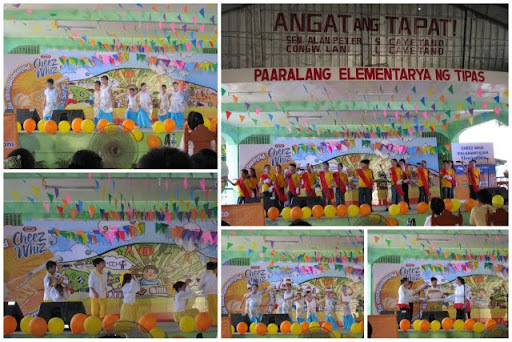 Last July 10, they launched the first leg of Palamantasan at Tipas Elementary School. I could see that the students were really ecstatic throughout the event. They cheered their fellow classmates as they performed on stage. 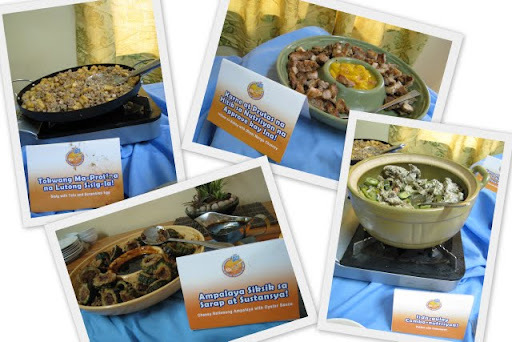 The cheese infused dishes served was superb! Everything was absolutely delicious. Students, parents and teachers are also invited to check out and register in palamantasan.com. 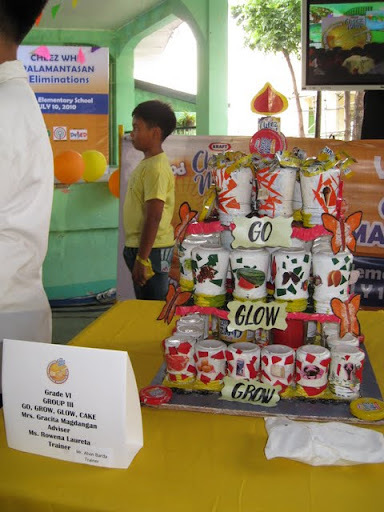 Learn and discuss proper nutrition for the kids and get the latest updates on the Palamantasan interschool competition. 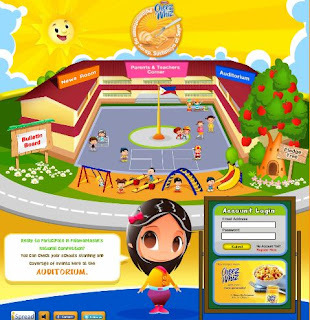 Interested schools can register for the competition at the site.